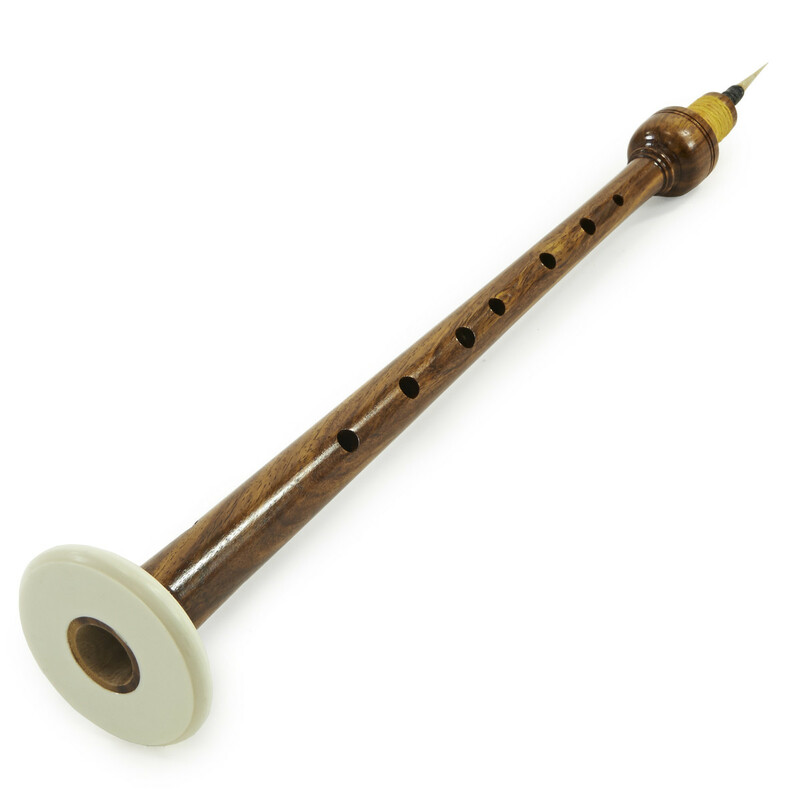 A great quality set of half sized bagpipes with full tunable drones and chanter. 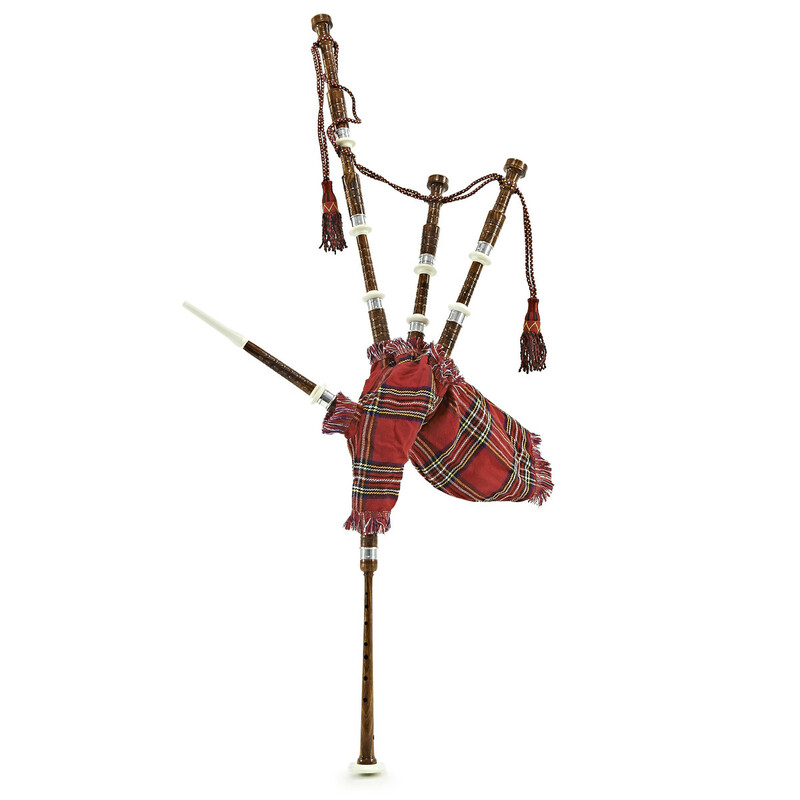 Presented in a Royal Stewart Tartan with imitation ivory mounts and aluminium trims, these bagpipes have the authentic look, just in a more manageable size, making them perfect for younger or smaller players. Comes complete with drone and chanter reeds, as well as a convenient carry case. 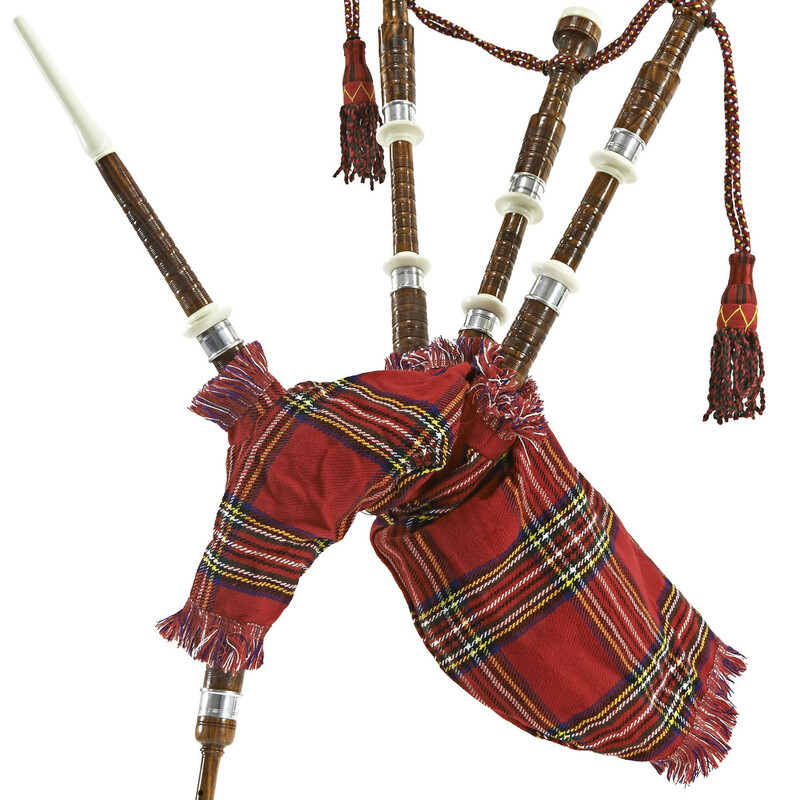 These Half Size Bagpipes are a dream to play at a great price. Made from high grade polished Rosewood, the bagpipes produce a lush resonant tone with plenty of depth and projection. Imitation ivory mounts and aluminium trims ensure stability and along with the Royal Stewart tartan top off the authentic look. Half the size of standard sized bagpipes, these pipes are perfect for smaller players, and are a lot more manageable for beginners. Despite their smaller size, they are still full functioning bagpipes with tunable drones and working chanter, making them ideal for younger players or beginners. Each tenor and bass drone can be adjusted for tuning, and assembly is simple making them ideal for the beginner. 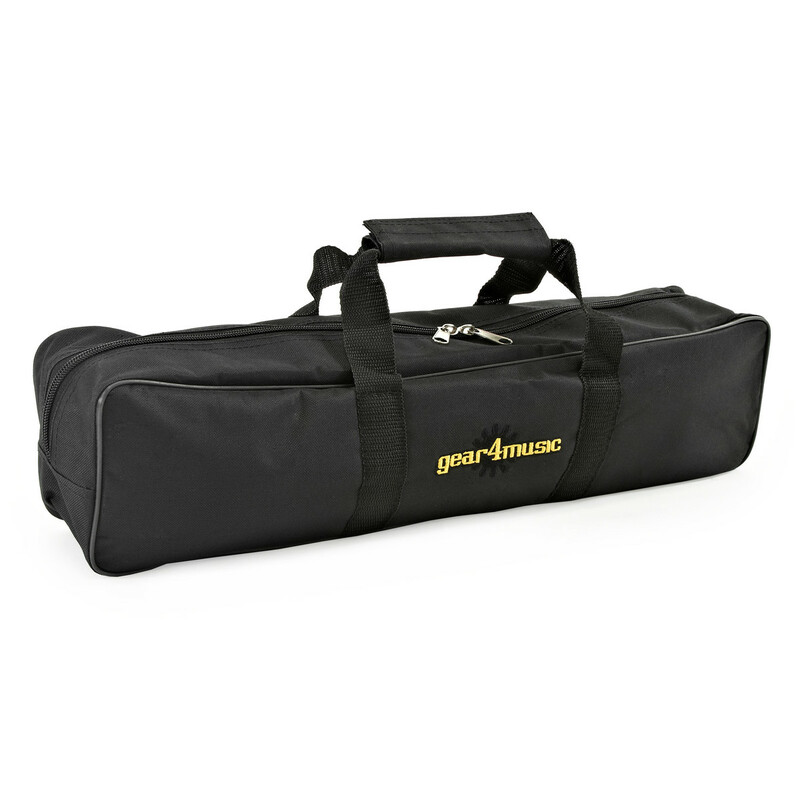 The Bagpipes come complete with all drone and chanter reeds, as well as a convenient carry case.